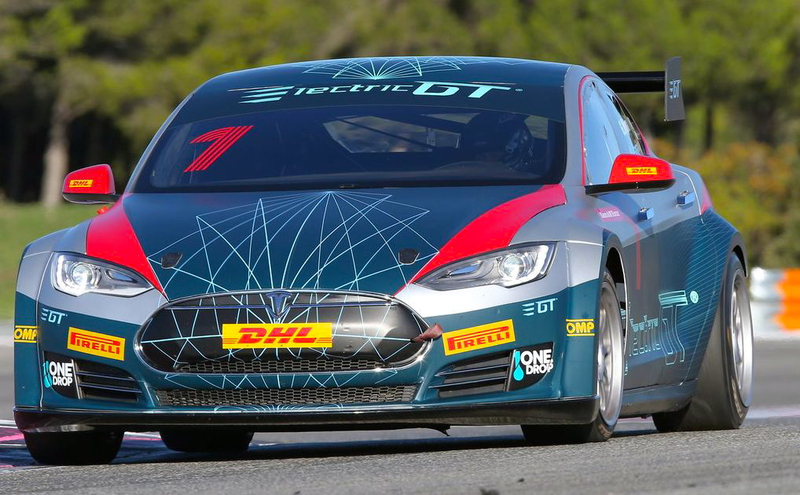 Stephen Cox blogs about the new EGT Championship Series and its ‘Day Of Light’ on November 18th. As racers and motorsports enthusiasts, most of us like to keep our ears to the ground about what’s happening in our sport. Who could have predicted the explosion of $500 “crapcan” endurance racing, the declining attendance in NASCAR or the amazing rise of Formula E? What’s next in our sport? 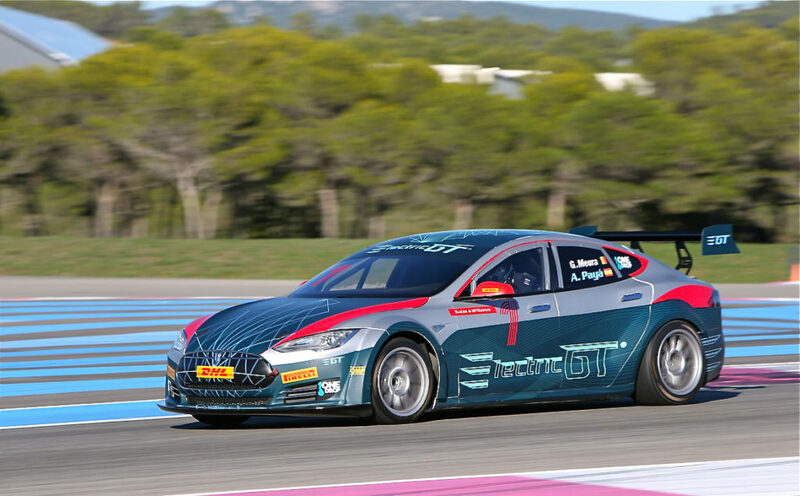 I must admit that the success of Formula E took me by surprise, especially considering the controversy surrounding electric vehicle racing. Personally, I don’t take a side in the debate. Any progress is good progress. I drive stock cars, sports cars and anything else with four wheels and brakes. Yes, I watch Formula E and enjoy it. I also watch Indycar and sprint cars and local hobby stock divisions. If they raced tricycles, I’d watch that, too. I don’t discriminate. I just love racing. 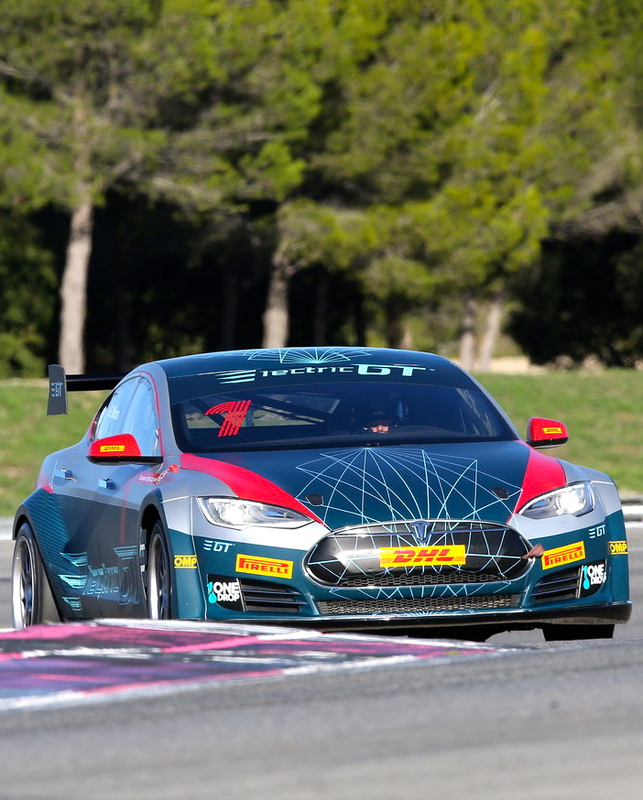 The Electric GT Championship (EGT) will hold its inaugural Day Of Light on November 18th at Circuit Pau-Arnos in southwestern France. What is a Day of Light? Think of it as an American-style “open house” without the potluck dinner. 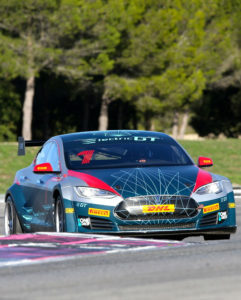 The idea is to introduce the public to the series, which is scheduled to race in eight European nations in 2018 along with possible stops in the Americas. 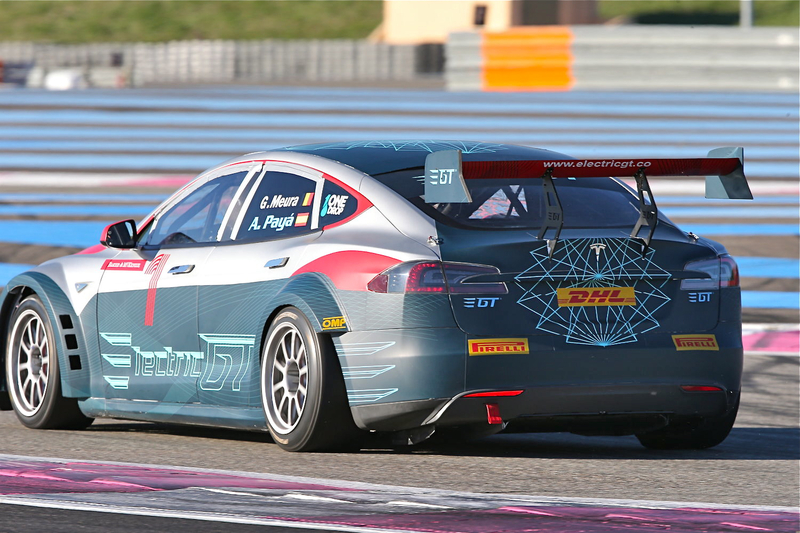 Full disclosure – yes, I’m one of two American drivers slated to compete in the Electric GT Championship. But believe me, I’m as curious about this whole concept as you are. The tracks and cars are all new to me. I anxiously await press releases and new information just like everyone else. Although I’ve spent some time with the series principals (they’re great people and sharp businessmen), I don’t know most of my fellow competitors and all 22 international drivers come from wildly different backgrounds. If nothing else, it will be pretty incredible to watch F1 test drivers, international road racers, Indy 500 pilots, 24 Hours of Le Mans drivers and Dakar Rally veterans mix it up in cars that none of us have ever driven before. That alone should be worth the price of admission! If you want to know the inside scoop on the future tides of the world racing scene, I recommend following this event. EGT’s Day of Light begins at 10 am local time in France, which is 5-8 hours ahead of most American time zones. Some news may already be posted by the time American readers get up that morning. Remember, ten years ago no one thought they’d be tearing down grandstands at Daytona. Thirty years ago it was unthinkable that one day Indianapolis would have no bumping but the World Racing League would draw nearly 100 amateur endurance teams to Texas Motor Speedway.